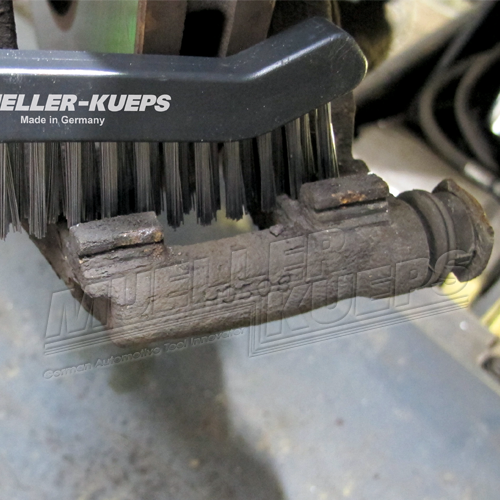 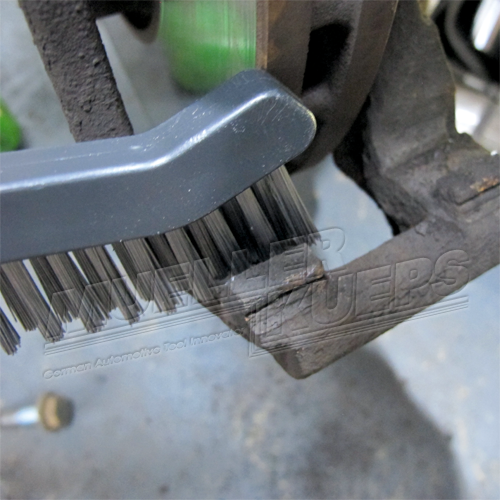 To remove burned in brake dust and dirt from brake calipers. 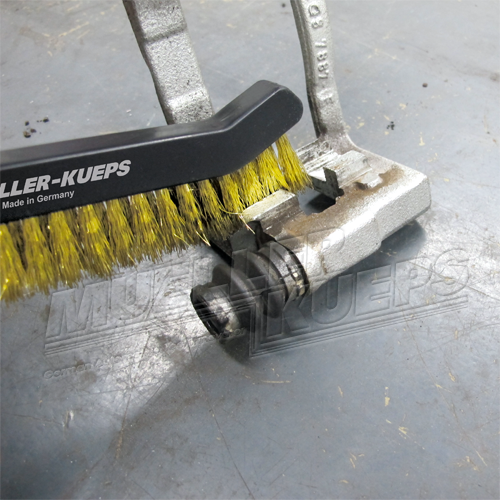 Set includes 1 steel brush and 1 brass brush. 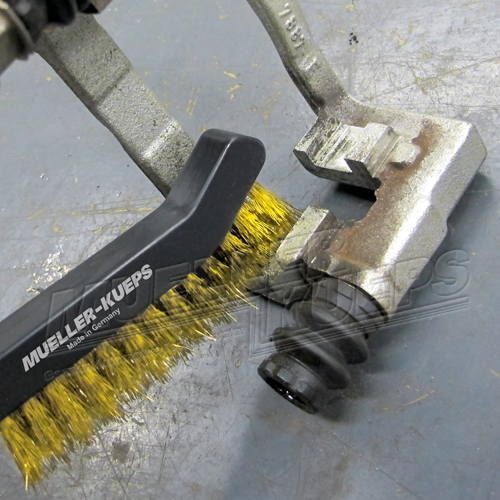 Application for brass brush: Use on aluminium brake calipers. 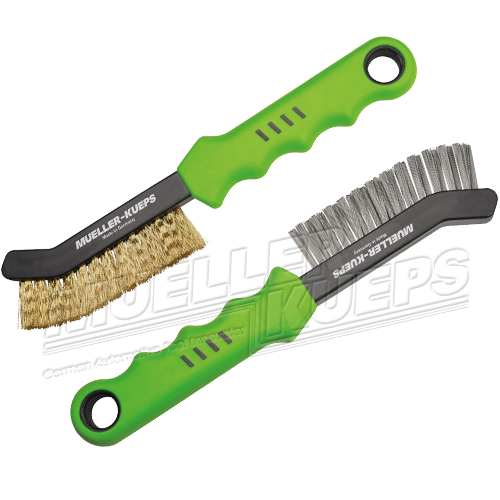 Soft brass bristles ­ensure a proper cleaning.